Happy Thanksgiving week you guys, and as cliched as it may sound, how is it Thanksgiving already? Last week, we took off for 4 days and kick-started the celebrations a week early, so our fam is definitely staying put this Thanksgiving. We are hosting a Friendsgiving dinner (mostly potluck so we get to taste a variety of food, something inspired by this Fall Buckelist or this post, see if you can spot it ;). Plus, I think gone are those days when I would make 2 dozen items all by myself when we hosted holiday parties, #momlife? or #entrepreneurlife? one could never tell). Anyway, besides planning your outfits and prepping for Thanksgiving dinner (the stores are already so so soooo crowded), I am sure you are all making a HUGE LIST of things to snag this Black Friday and Cyber Week at some unbeatable prices. I know I am, and so is the hubby (his list mostly has things to buy for me, shhh! told ya, I got super-duper lucky!). And if you have any must-buy this week or have heard of some great deals then please please pretty please let me know below so I can include them in my upcoming posts. 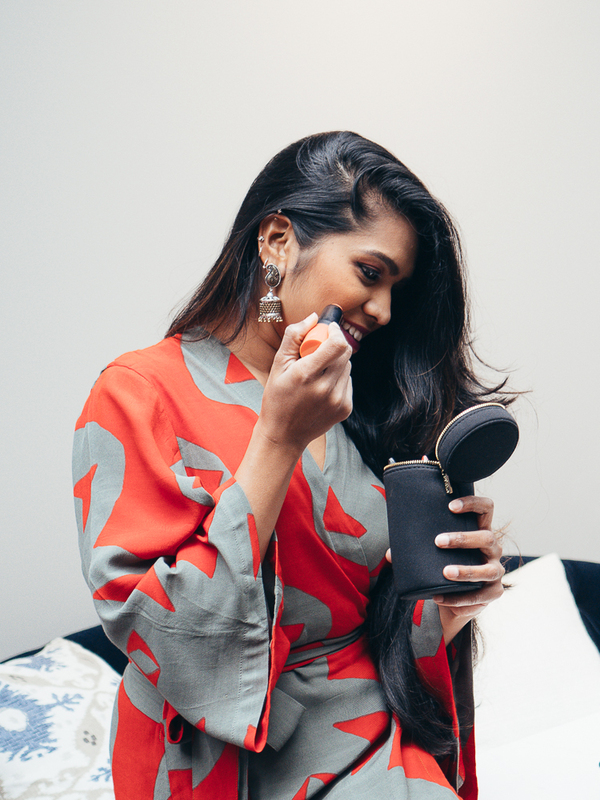 And speaking of Must-Haves and Must-Buys, I have rounded up some amazing beauty products below that should 100% be a part of every girl's makeup bag! These products are a good mix of high-end and drugstore products (never underestimate some awesome brands you find at the drugstore, read more here). While it is hard to include every.single.item I love when it comes to beauty, I have done my best to include some HOLY GRAIL picks. make for great gifts for those makeup fanatics in your life, in other words, great gifts for her and/or stocking stuffers!